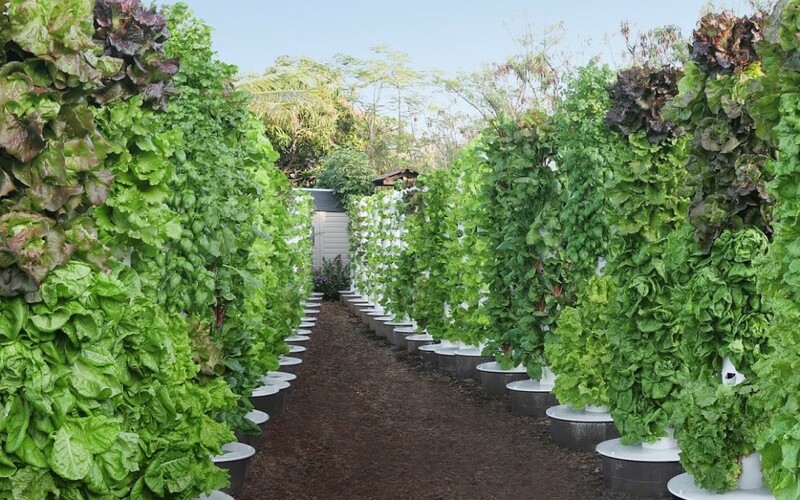 In partnership with Tower Farm, True Garden is available to assist you with planning, design and construction of your aeroponic urban or commercial food farm. 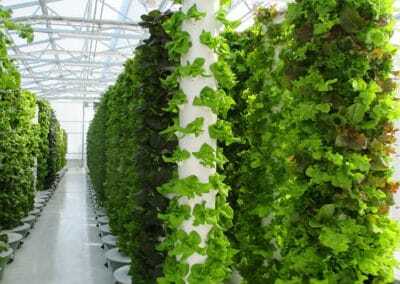 Commercial farms can be for businesses at ground level or on rooftops, for hotels and resorts, for restaurants and cafeterias, or for schools and universities. 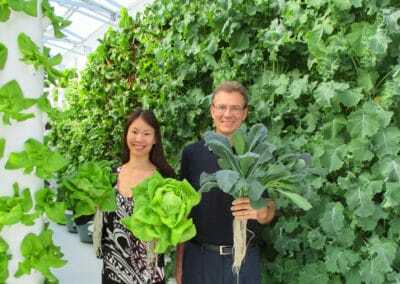 They can also be in greenhouses and indoor spaces with grow lights, parking lots, or anywhere you can envision a farm. The patented vertical aeroponic Tower Garden® technology is made from some of the best food grade plastic available on earth. Our plastic is FDA food grade compliant and free of harmful components commonly found in today’s agriculture-grade plastics. 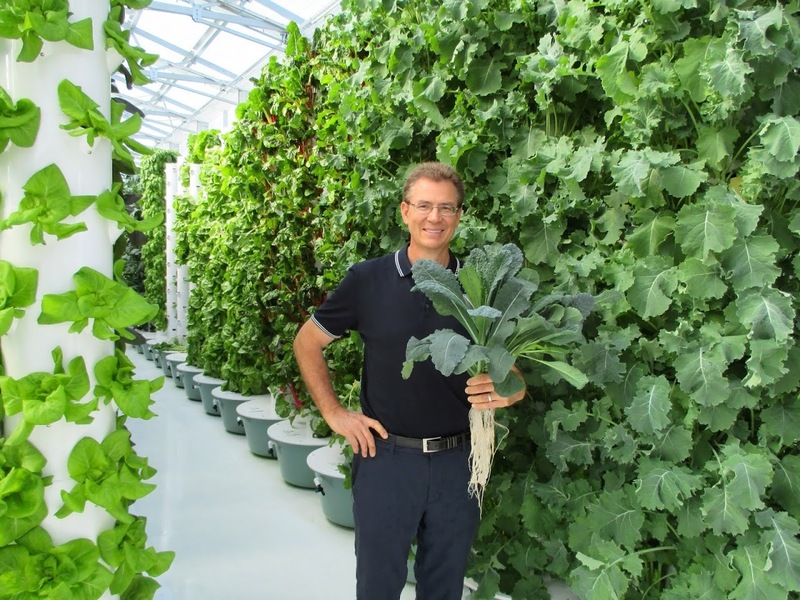 Additionally, we designed the Tower Garden® product for decades of use! Our plastic is several times thicker than almost all hydroponic products available on the market today. The plastic is also completely opaque, keeping all sunlight out (which naturally inhibits algae growth), and is UV stabilized for outdoor protection. Most white plastics are not opaque and degrade quickly over time, as solar UV radiation tends to break plastic down from the inside out. Seeds for the Tower Garden® are started in natural rock fiber seeding cubes. After germination, the cubes are placed in full light for a week or two, where they can develop into hardy seedlings ready to transplant into the Tower Garden®. The Tower Garden® has a 25 gallon reservoir at its base. 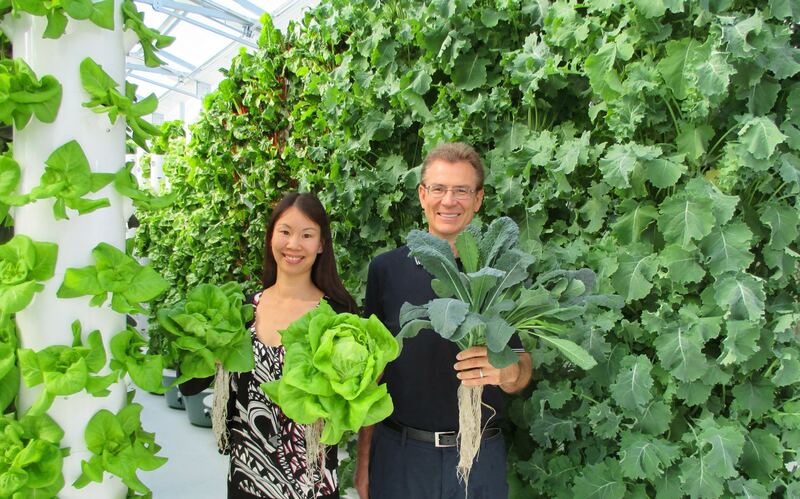 This reservoir stores the Aeroponic Power-Gro ionic mineral nutrient solution. Inside the reservoir is a small, low wattage submersible pump. The pump draws the nutrient solution up through the center of each pot all the ​​way to the top of the Tower Garden®, as illustrated (Note that the tower in the animation is about half as tall as a commercial tower). From there, the nutrient solution drips through a special device that evenly cascades the nutrient solution over the plant roots. On the journey down the tower, the nutrient solution feeds the plants’ roots and becomes highly oxygenated as gravity tumbles it back down to the reservoir. This process is continually repeated, providing fresh oxygen, water, and nutrients to the roots of the plants. 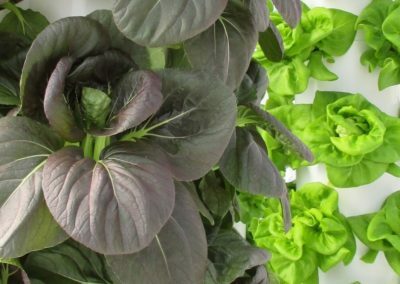 Because of the design of the Tower Garden® system, the crops grow faster than they would in soil, and have to be harvested on a regular basis! 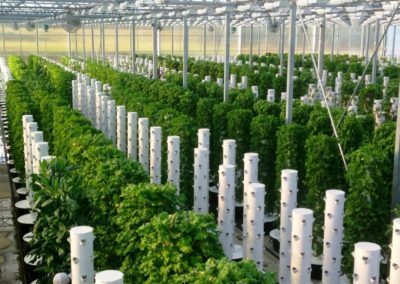 As shown here, aeroponic towers can be lined up in double rows for several hundred feet, creating extra-large plant sites of 120,000 to 250,000 plants per acre. 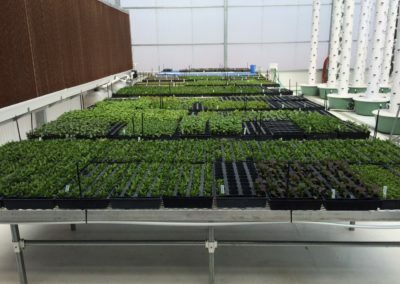 True Garden is home to the first-of-its-kind facility. 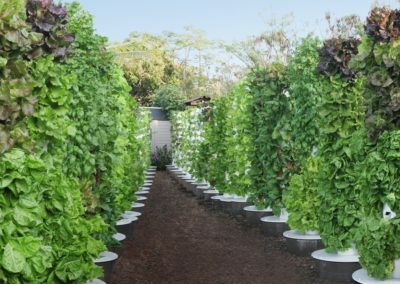 It is operated by solar power and produces local, living produce available year-round in the hot desert regions of Phoenix and the Southwest US. 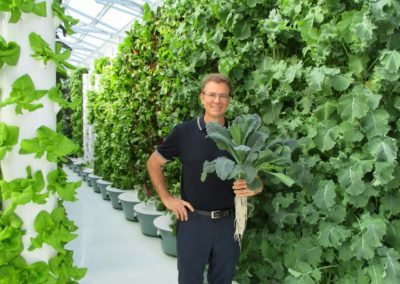 We are the first high-tech greenhouse in the U.S. capable of producing most cool season food crops year-round—even in the scorching desert, where temperatures reach 120 degrees during the day and 90 degrees at night during summer months. 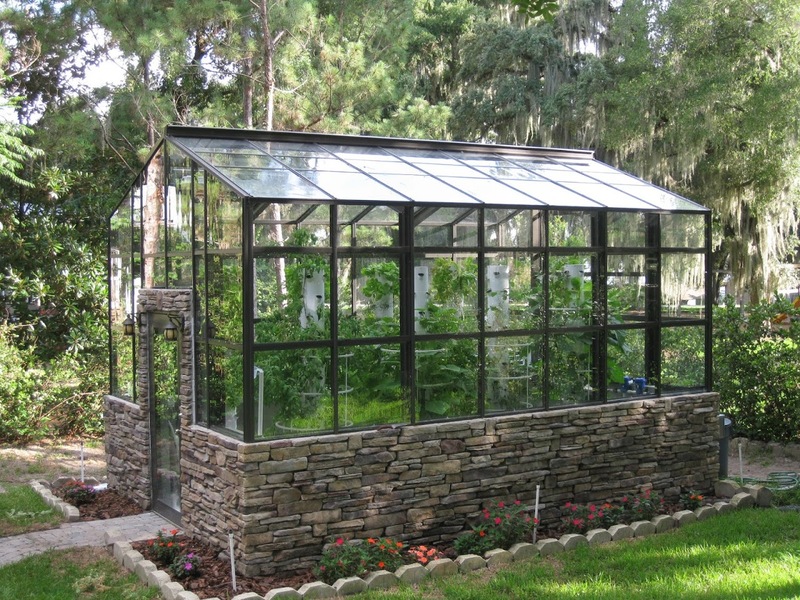 The greenhouse uses very little energy in the winter months by operating in a naturally vented mode. During the hotter summer months, the greenhouse utilizes a combination of smart and efficient technologies to affordably keep the greenhouse at optimal temperatures, both during the day and night. 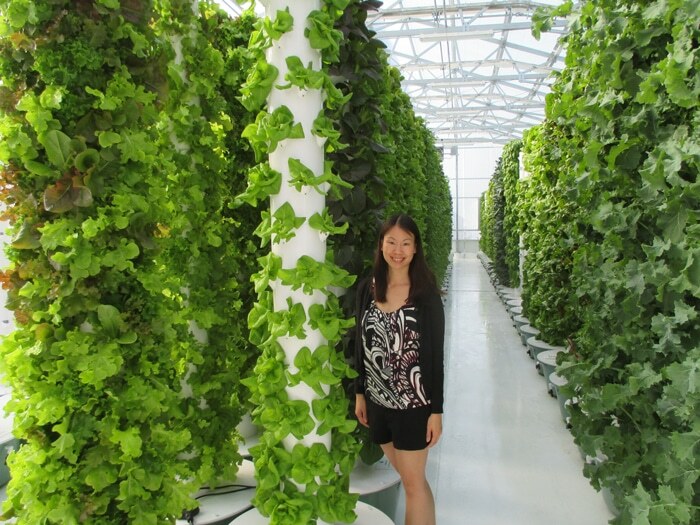 ​If we can grow in the desert, we can help you grow anywhere! ​In addition to our greenhouse farm, we also have an outdoor farm. 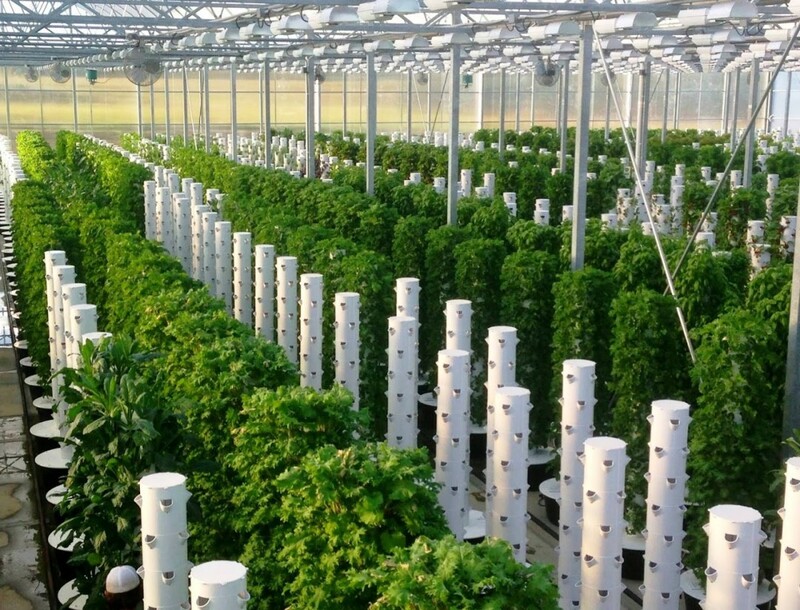 With our state of the art greenhouse farm, outdoor farm, and learning/training center, we can get you on the right track to owning your own Tower Farm! Fill out the form below. 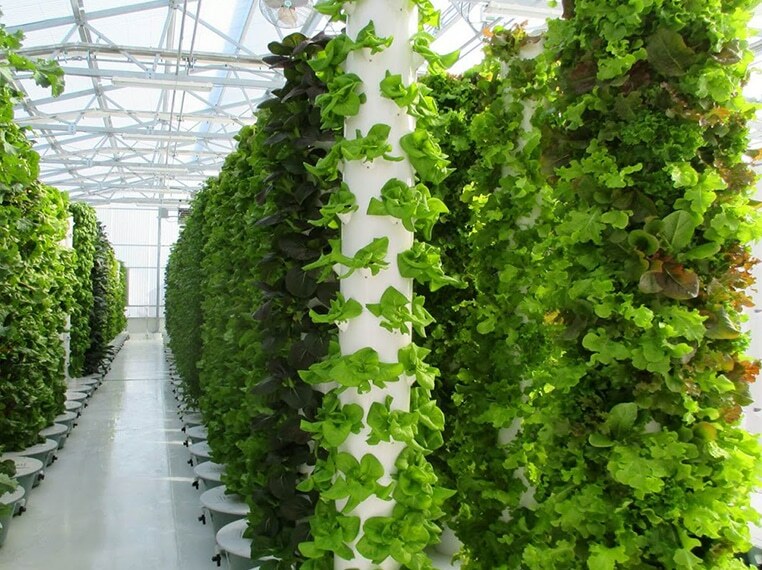 We offer workshops and trainings where you can learn how to grow perfect food utilizing Tower Garden vertical farming technology! You will hear from speakers on everything you need to know about starting your own farm. 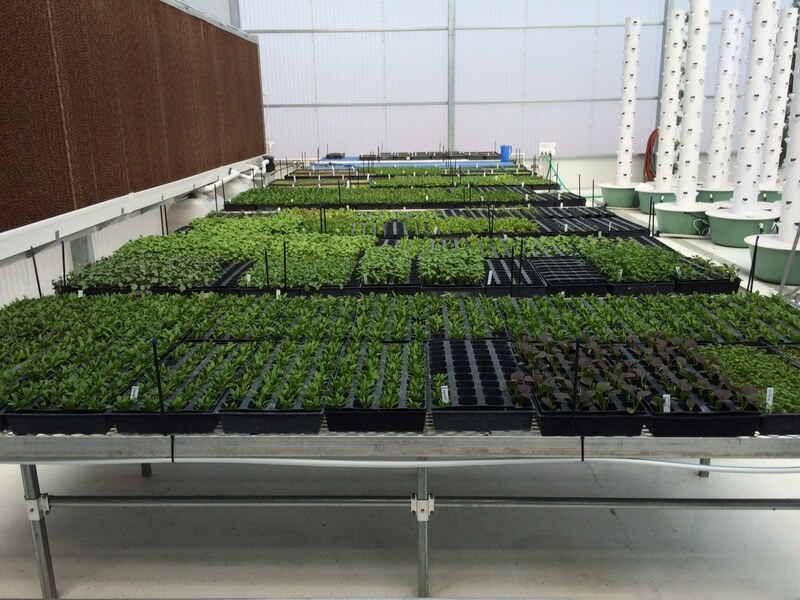 You will also be given tours of our high tech greenhouse as well as our outdoor farm. We are conveniently located just 20 minutes east of the Phoenix Sky Harbor International Airport. ​Fill out the form on our Contact Us page to sign up for a workshop today!